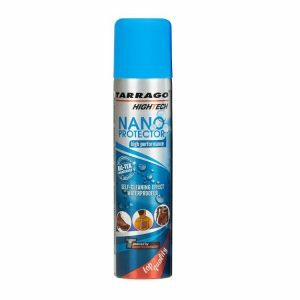 Lubricates leather preventing chapping and helps to waterproof it. 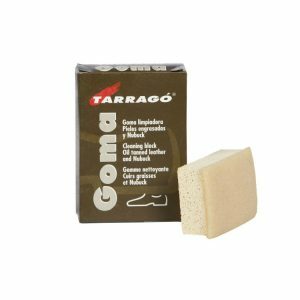 It is easily absorbed by leather helping to prevent transference from shoes and boots to clothing. 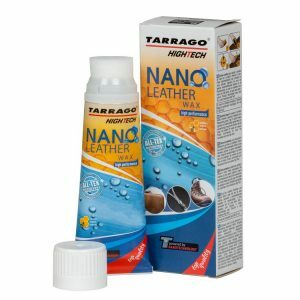 For oiled leather and natural leather. 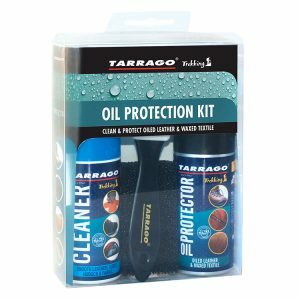 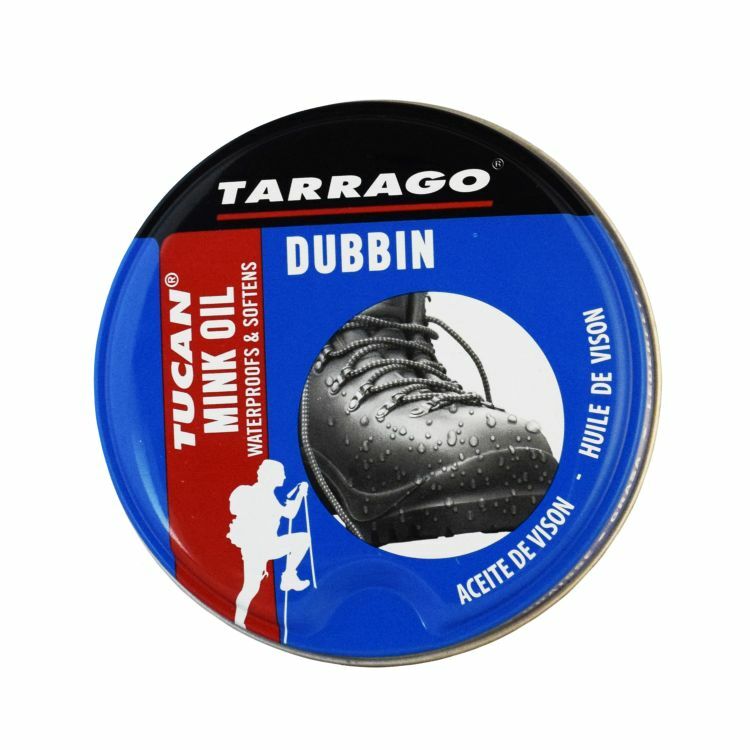 Tarrago Tucan Mink Oil is enriched with natural mink oil and natural wax. 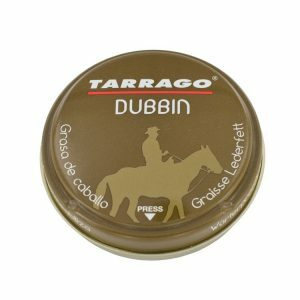 This is a dubbin specially formulated to protect, shine and nourish the leather, preventing against chapping and waterproofing. 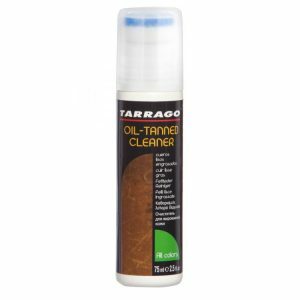 Suitable for oiled leather and for smooth leather. 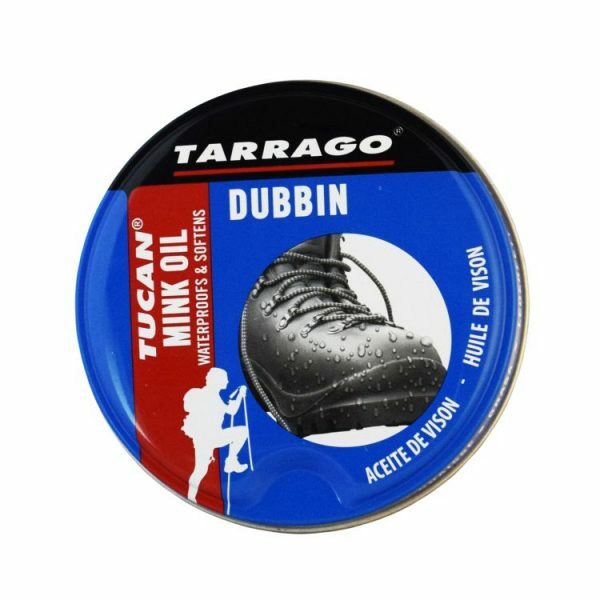 The natural mink oil has a high content of essential fatty acids, such as palmitoleic acid. 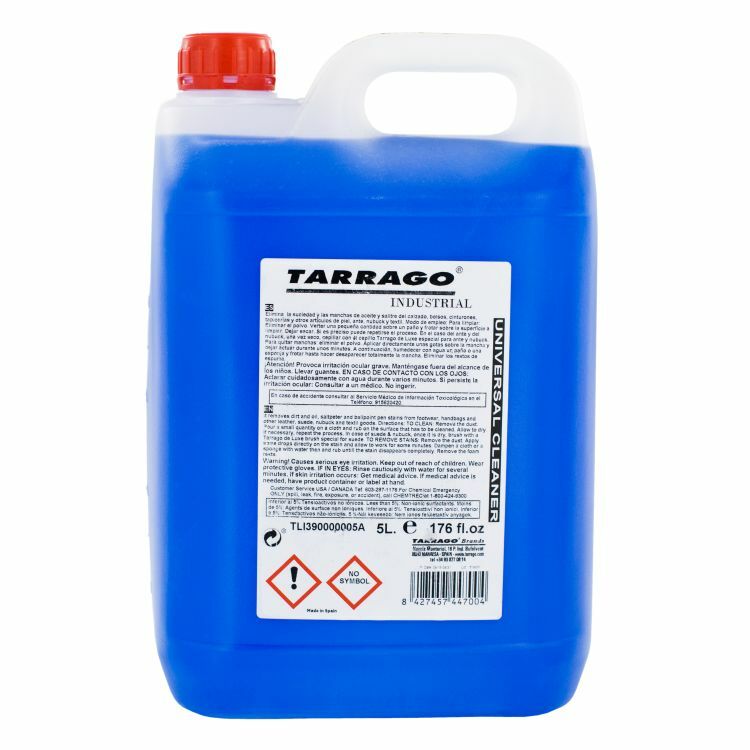 This acid has great moisturizing and lubricating properties. 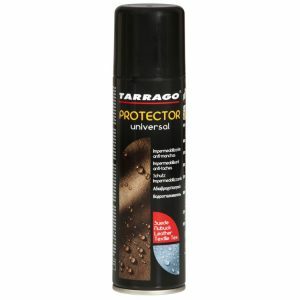 Its wax content helps to waterproof, shines and polishes the leather. 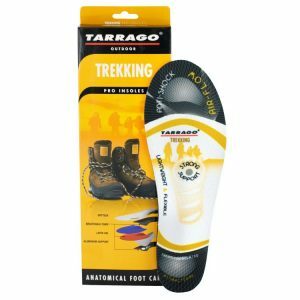 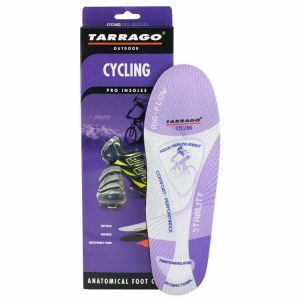 Its use provides flexibility and softness to the leather, as well as protection and waterproofing, extending the life of the leather shoes. 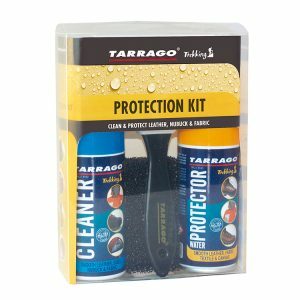 1 – Remove dust from the surface. 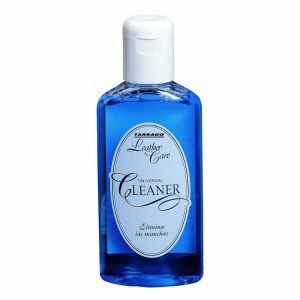 2 – With a clean cloth apply evenly a little quantity of the product. 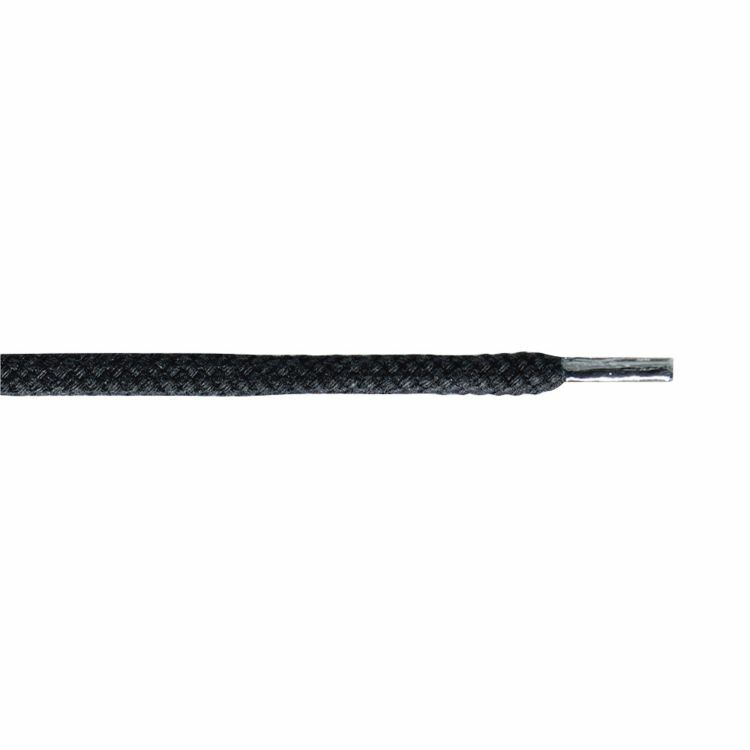 3 – Let it dry 10 minutes. 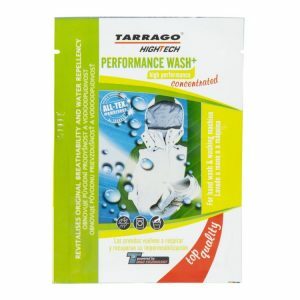 4 – Finish with a dry cloth to polish.